Getting over a relationship that was deemed to last forever is one of the most difficult things. Sometimes your ex feels that she cannot breathe, especially when she sees you with someone else. But if you have exhausted all options to salvage your relationship and none of them has worked out, then it’s time to move on. This is particularly difficult when you are ready to do so, but she’s not (i.e. the decision to separate is not mutual). There’s no need to be insensitive in these cases; quite the contrary, you want to be understanding and cooperative. 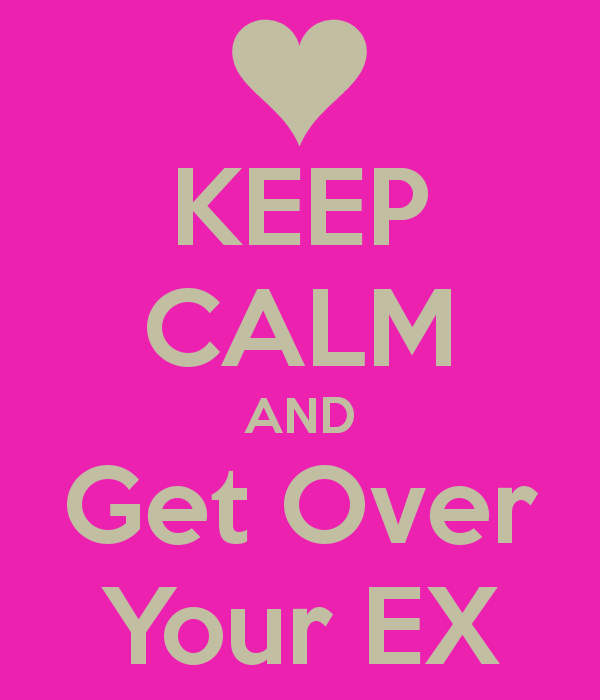 Here are three tips to help you move on from your ex without upsetting her. Creating peace during a separation is about cultivating self-respect, mutual understanding and the awareness that it is time to walk away. When things fail to materialize, you should both understand that breaking up is an expectation. Talk to your ex and communicate clearly what is in your mind, but do so from a place of love and respect, not anger or disappointment. Make it clear that you gave your best while in the relationship –assuming this is true- but nonetheless it is time to continue your path elsewhere because it did not work out. Explain what and how it didn't work out for you by taking responsibility of your part in the relationship and not by blaming and pointing fingers at her. Remember that a relationship involves two people who share responsibility also in its fall out. Opting for a platonic friendship after separating is an issue of expecting too much, too soon. Friendship after a break-up is the biggest trap, and a reason why she will always be envious when you seek comfort in another woman’s arms. Avoid meeting her at the first chance that comes along – this may be OK with you, but it’s not with her despite what she tells you. Remind yourself that emotions cannot be switched on and off so easily. Resetting the affair back into a casual friendship is not advised if you really desire to let go. Answer her calls but avoid a rebound and any further dates with her for as long as needed. After some time – usually when both of your are in new relationships – you can try being friends with her if that’s what both of you wish. Are you boasting around with your new gal so that your ex sees how insignificant she is to your life now? If you are, then be sure that she will fight to prove herself worth your attention. Making her feel jealous actually tells her to pursue you further. For a while, avoid common places and the mutual friends that you had, because these will update her regarding what you are into. Moreover, be extra careful with your social media updates and pictures’ posts. You may be the one ready to move on but she’s not, so raise your game and be considerate to her. Don’t forget that it was not so long time ago that you loved her and respected her greatly. You may not love her anymore, but you should always respect her. In summary, moving on peacefully is all about acting mature, being considerate, and speaking from a place of love with your ex. By you taking your share of responsibility for the fall out of your relationship, you will expedite the time it takes her to move on from you without upsetting her.